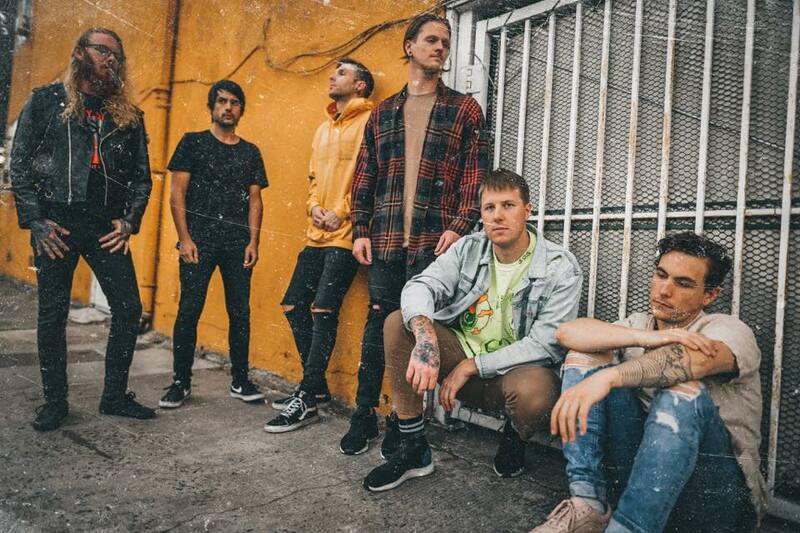 Metalcore act, Kingdom Of Giants have released a music video for their new single "Bleach". The band also announced that they signed with SharpToneRecords. 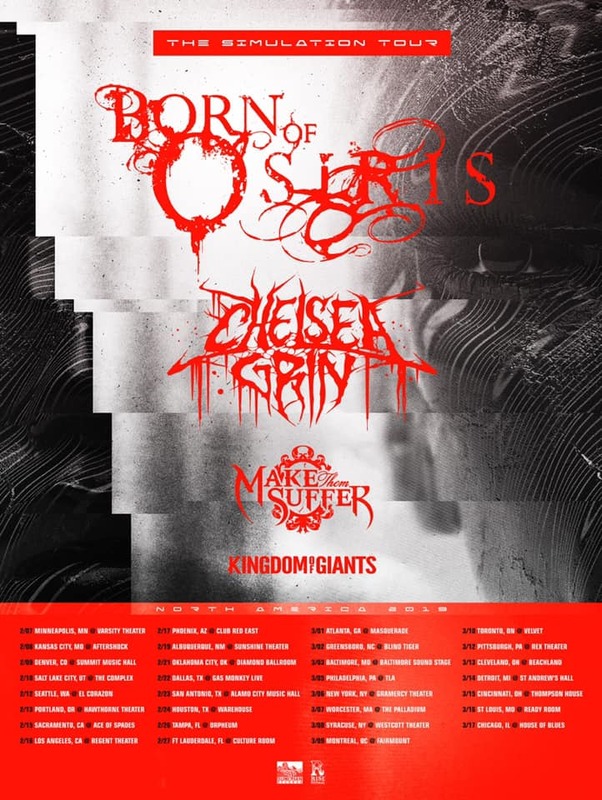 Catch the band from today on US tour supporting Born Of Osiris, Chelsea Grin and Make Them Suffer.